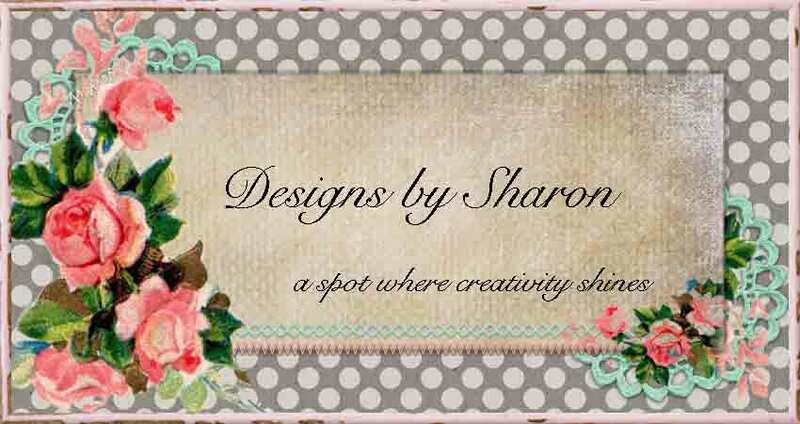 Designs by Sharon: My MAC is back! 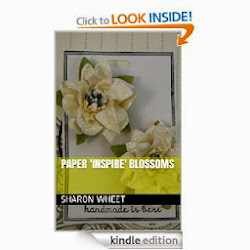 One of my latest projects has been altering notebooks. But, just a notebook isn't enough. So, I also made a matching card! How fun! I altered a few notebooks for some girl friends, and they were such a big hit, that I decided to alter some notebooks for my last craft fair (yesterday). So, here are my latest creations. I made 2 of each design. And they sold like hot cakes! I used various products for each of these. So, if you would like a product list, please contact me. Thank you for looking, and thank you for coming back! I have enough photos to post everyday this upcoming week! So check back frequently. Hugs, s.